Ever since Donald Trump announced his candidacy for president on Tuesday, social media has been abuzz with the story of his shaggy doppelgänger -- a poisonous blonde toupee caterpillar found in the Americas. 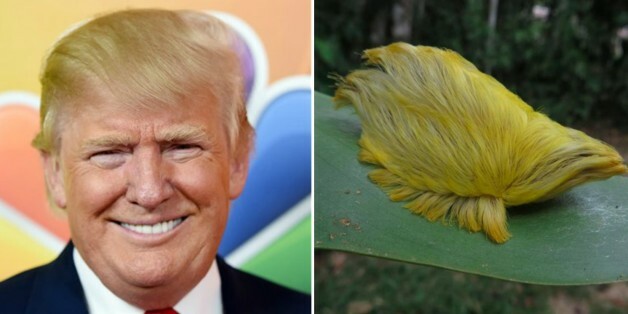 Known as the flannel moth caterpillar (or colloquially, the "Donald Trump" caterpillar), the insect has made news before for its uncanny resemblance to the business mogul's famous hair. The caterpillar's "hair" is actually a set of hollow, venomous spines. According to the University of Florida, the insect is one of the most poisonous caterpillars in the United States. The flannel moth caterpillar isn't the only creature on the planet who's vying to be hair twins with Trump. This is our red golden pheasant named "Donald Trump" because of his wonderful hairdo. 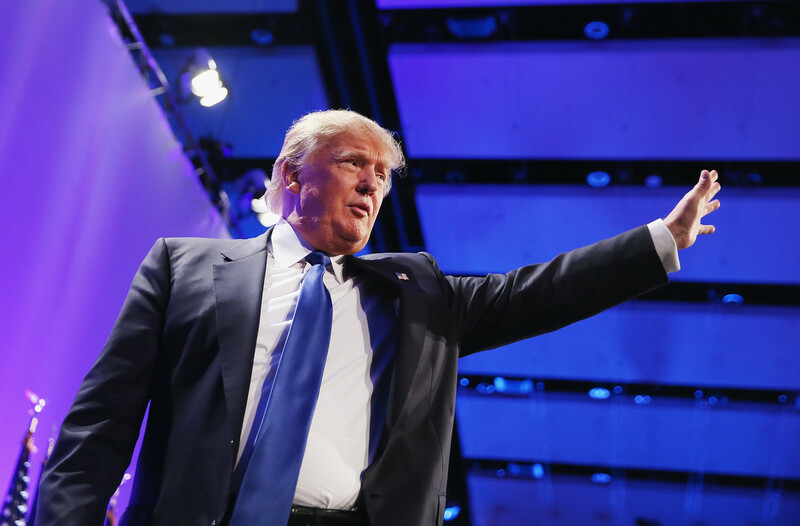 If you're envious of these stylish 'dos, don't fret -- even you can don Trump hair. 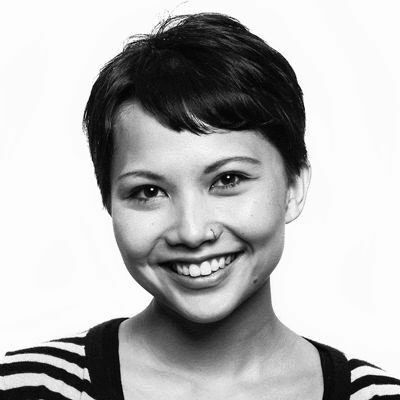 Time.com has you covered with a simple step-by-step guide, just fold, blow dry, sweep and hair spray like crazy. "I will be the greatest jobs President that God ever created"